Jouer is one of those brands that seemed to pop onto the radar out of nowhere. 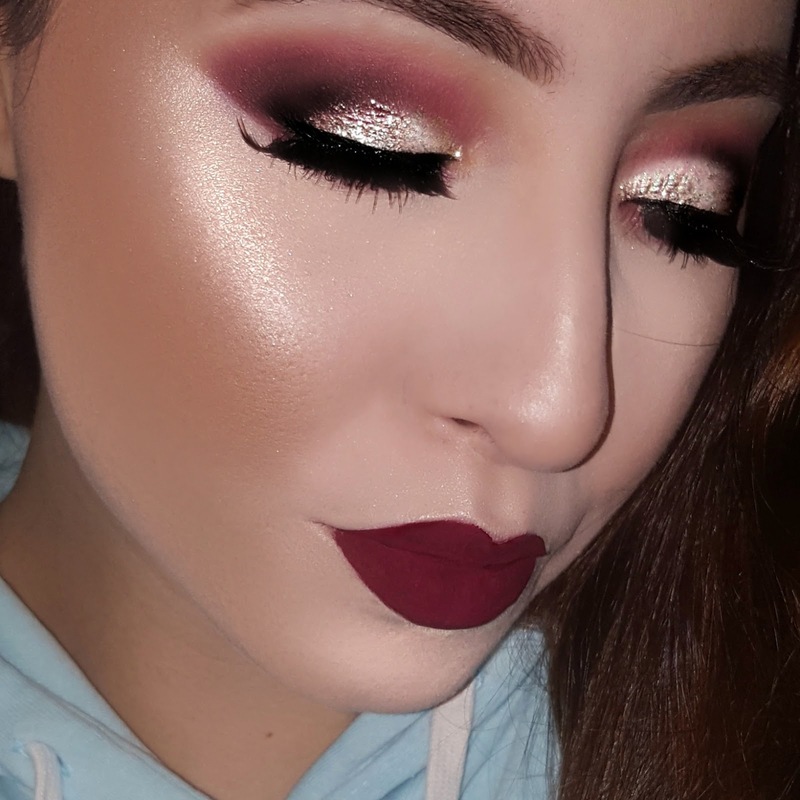 I first heard of the brand about a year or so ago when there was a frenzy over their cream highlight in Tiare. It was only within the last couple of months, however, that the brand really intrigued me enough to go out on a limb and purchase something. Long story short...that jump was so well worth it. 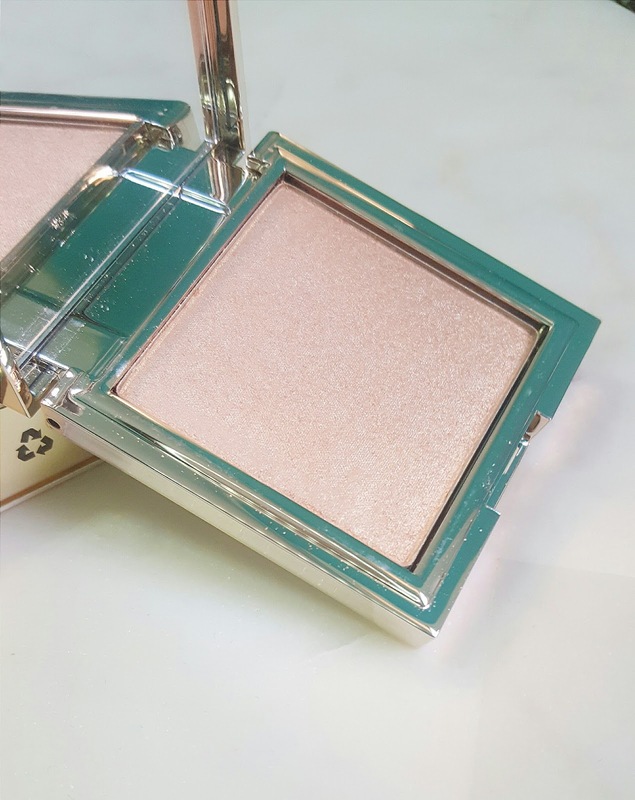 The Powder Highlighters are the first powder illuminators in Jouer's range, making a great accompaniment to their pre-existing cream highlighters. Currently, the line contains three different shades -- Rose Quartz (champagne pink), Topaz (rose gold), and Citrine (gold) -- however, it has already been confirmed that Jouer has every intention of extending this line. In fact, in late November, expect to see the release of their shade Ice, which will be a holographic pearl highlight for paler skin tones. If you are lucky enough to snag one of these highlighters, they are available on Jouer's website for $24 PLUS receive 15% off if you use one of their affiliate codes. 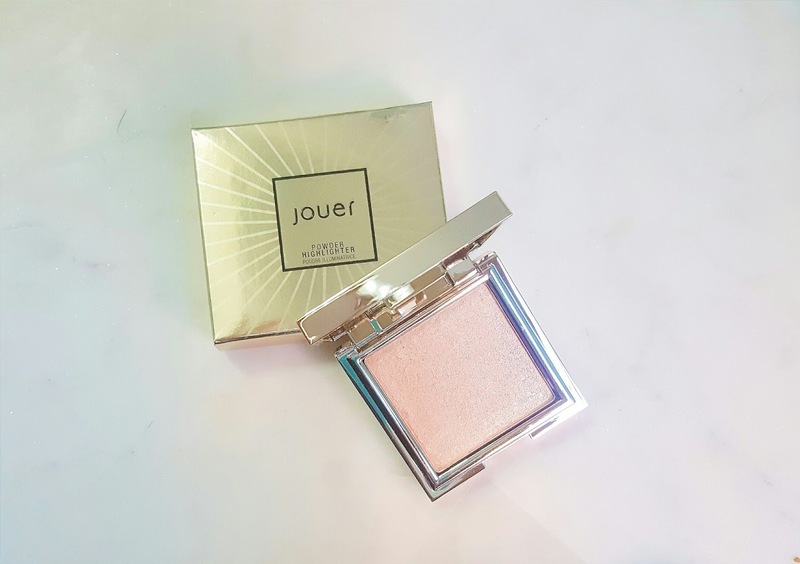 Here are the claims made, which were found directly on Jouer's website: "Ultra-fine pearls and luminescent pigments create the ultimate, "lit-from-within" glow. This creamy, powder formula is long-wearing, highly pigmented, and layers with our best-selling cream Highlighter for the perfect radiant finish." A little of this product truly goes a LONGGG way with this highlight and that's coming from someone who loves an intense glow. Because of that, I recommend using a smaller fan brush to apply it so that you can have more control and build it up to your liking. I also would like to note that this is the ONLY highlight I have owned and tried that is this smooth, does not emphasize ANY texture, and gives the skin a wet, dewy glow. Other than that, I feel that it lasts a really long time on the face and doesn't travel all over the place the way chunkier highlights can. 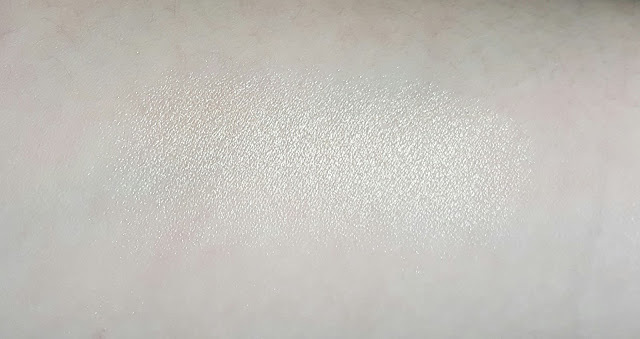 I've been using the Jouer Powder Highlighter in Citrine every day for over two weeks straight, which, considering my massive highlight collection, really speaks to how obsessed I am with it. From the sleek gold magnetic packaging to the slick wet sheen it gives to the skin, I am already making a decent dent in this bad boy. That is not to say you'll go through this highlight quickly, I've just been dousing myself in it every chance that I get. Also, because Citrine has a gold sheen, it will be the most universally flattering across a variety of skintones compared to the others in the line. All in all, as my first purchase from Jouer, it has impressed me so much so that I cannot wait to find more high quality items from this brand. Is it a dupe to colorpops lunch money?